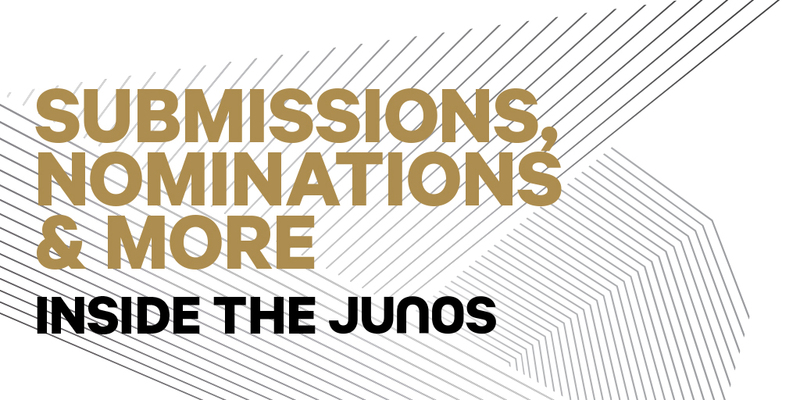 Submissions are currently OPEN for The 2019 JUNO Awards and we’re looking for all kinds of great music! 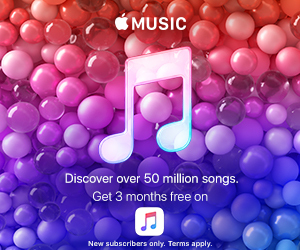 Alexandra Golden, Manager of Academy Operations at CARAS/The JUNO Awards, recently sat down with Andrew King, the Editor-in-Chief of Canadian Musician, to discuss all things JUNOS in a live-recorded webinar. For more information on Submissions, please review our Submissions Guide, visit our FAQ Section or contact [email protected].